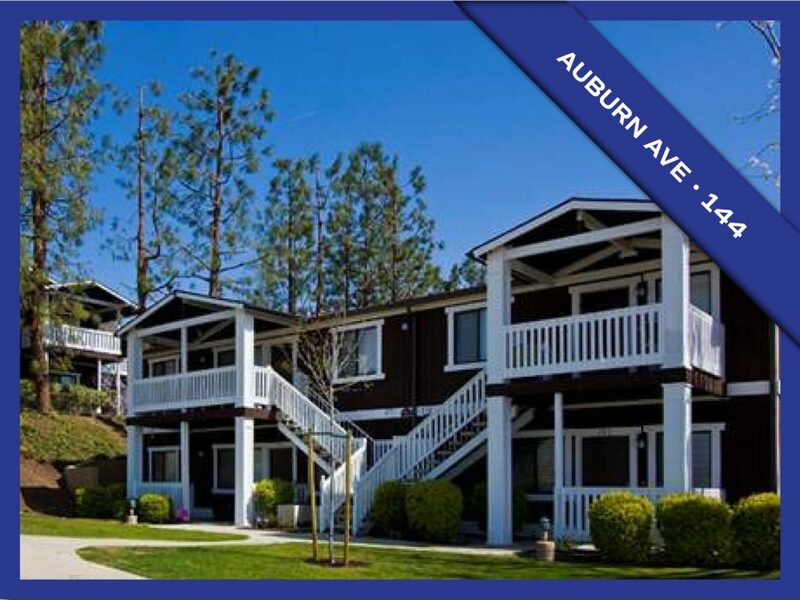 Welcome to Marc A. Thurston Apartment Real Estate. 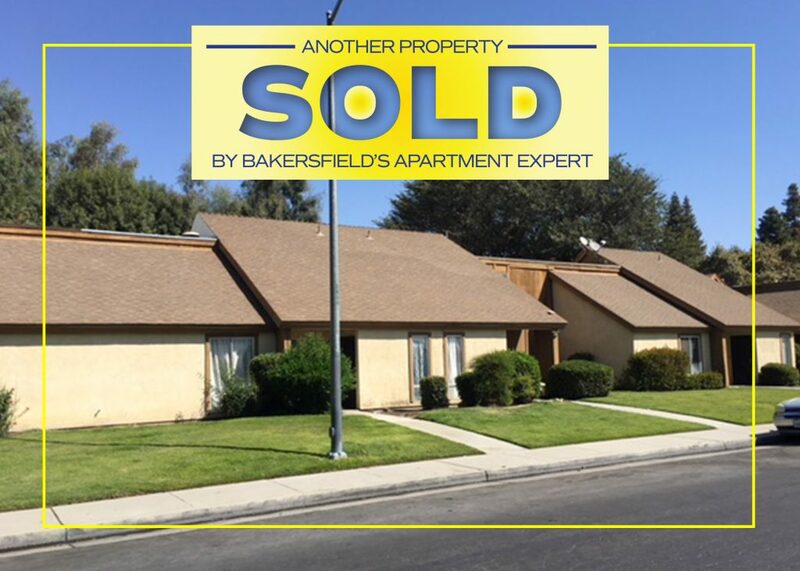 We are Bakersfield’s experts in apartment investing. 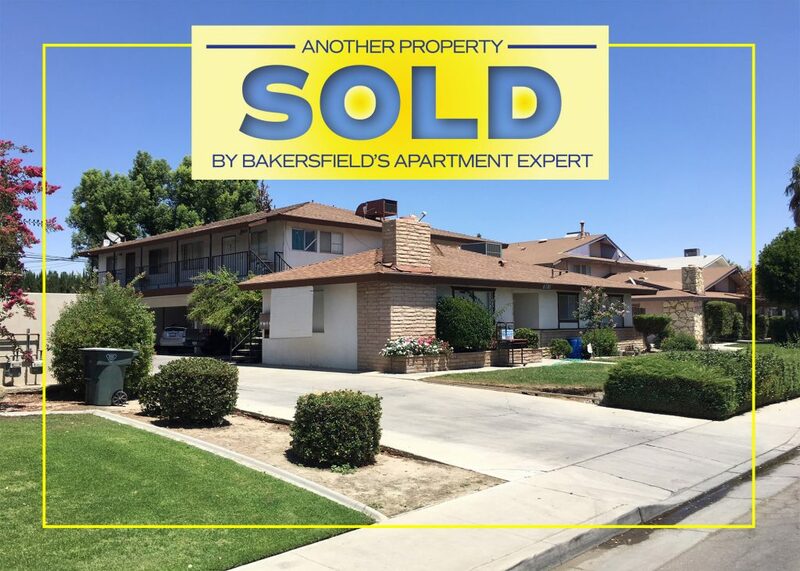 Our team delivers maximum returns for our clients by specializing exclusively in apartment real estate, conducting and publishing Bakersfield-specific research and using strategic marketing to get properties bought and sold. 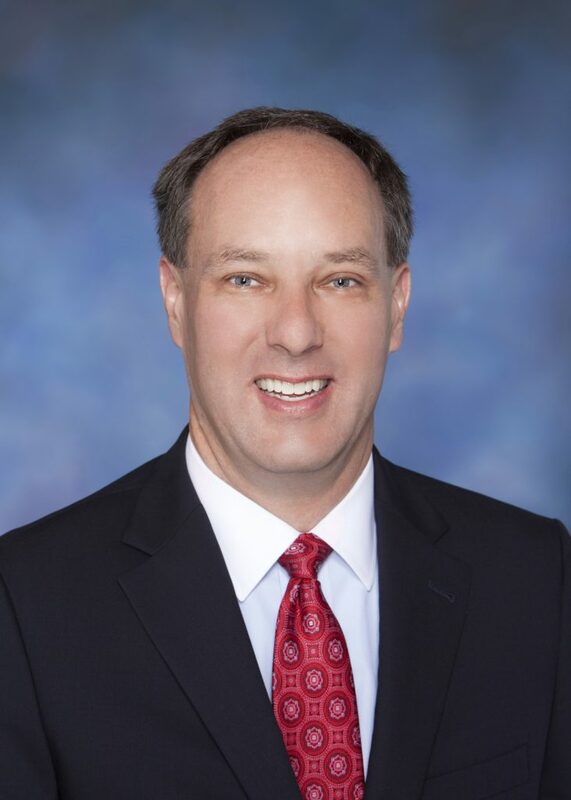 When you’re ready to achieve your financial goals, we will be ready for you. 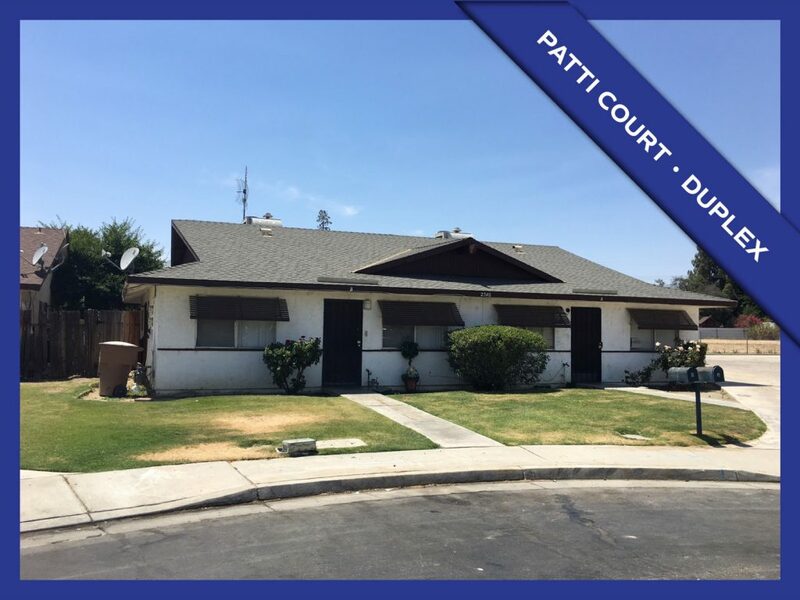 We represent apartment buyers and sellers in commercial transactions of all sizes: from small, privately-owned properties to institution apartments of several hundred units. 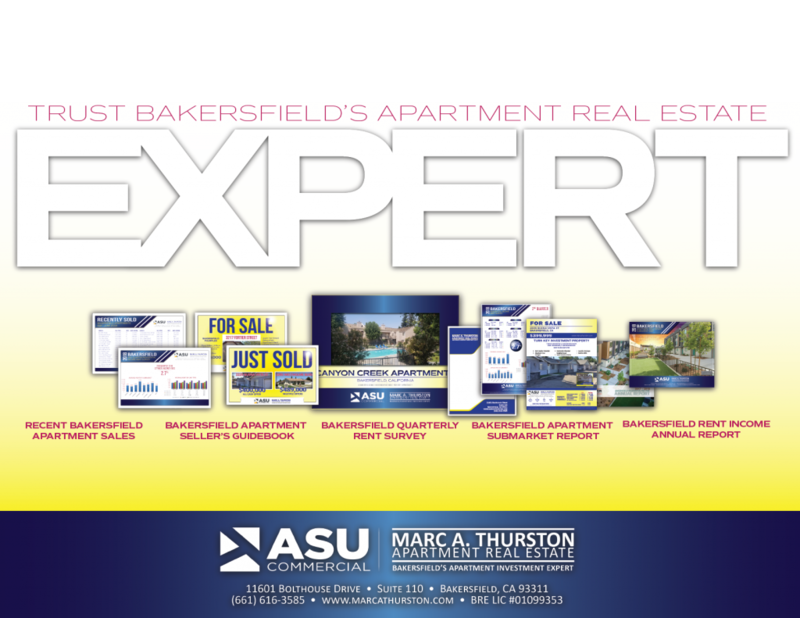 No one comes close to Marc A. Thurston's experience, performance and reputation as one of Bakersfield's only brokers dedicated exclusively to commercial apartment sales. 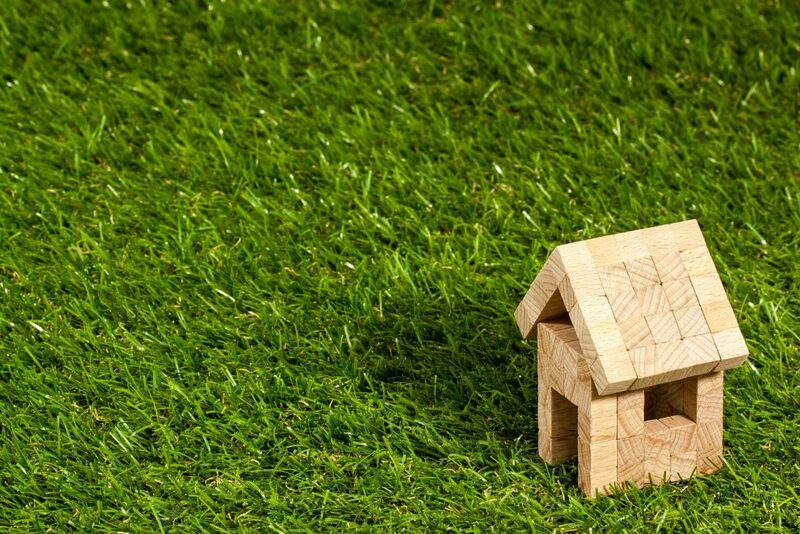 Our properties sell in half the time that others do. 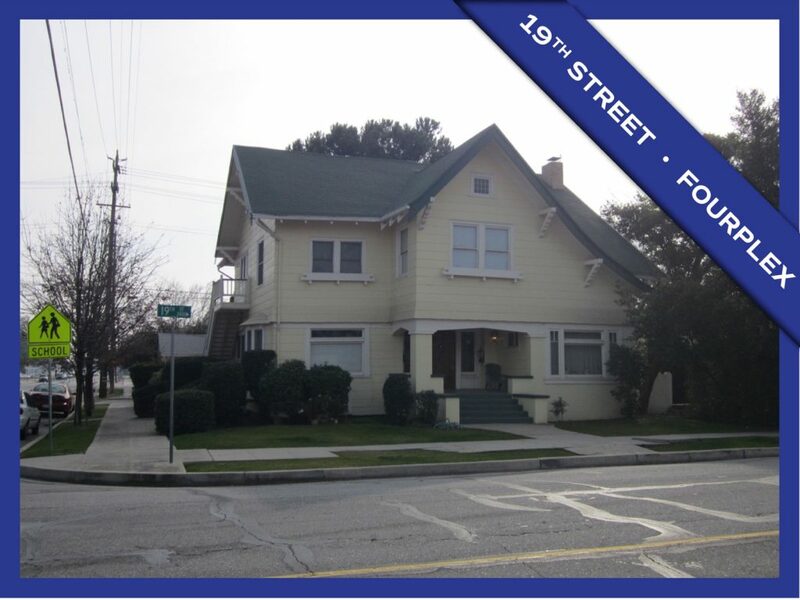 Over 60% of our business comes from other real estate agents. We've managed over half a billion dollars of sales. Our clients benefit from a full-time admin associate and a dedicated marketing manager. 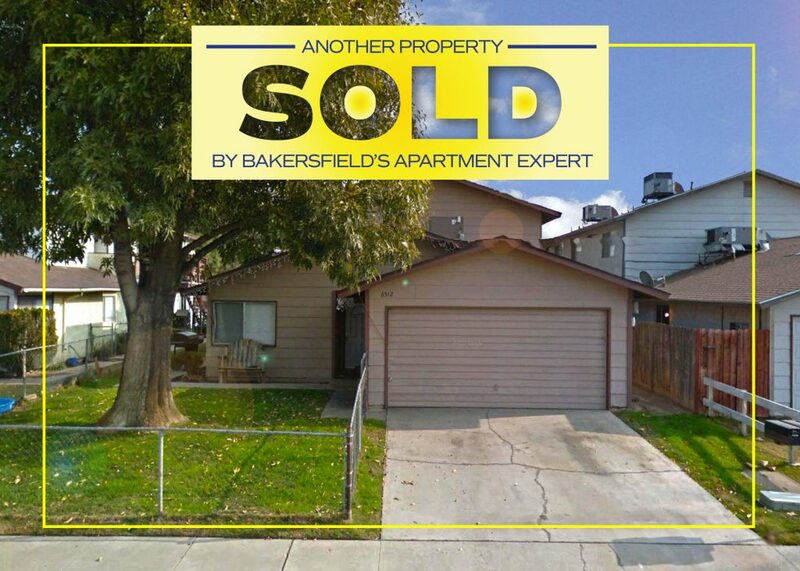 If you're ready to buy or sell a Bakersfield apartment, we're ready for you!